Sign up for exclusive content, and be the first to know when new content is released! Clayton Morris is a former FOX News Anchor who left the #1 cable news show in the world after achieving financial freedom through real estate investing. He now devotes himself to helping others buy their first rental property, build passive income, and achieve financial freedom through his turnkey rental real estate company, Morris Invest. 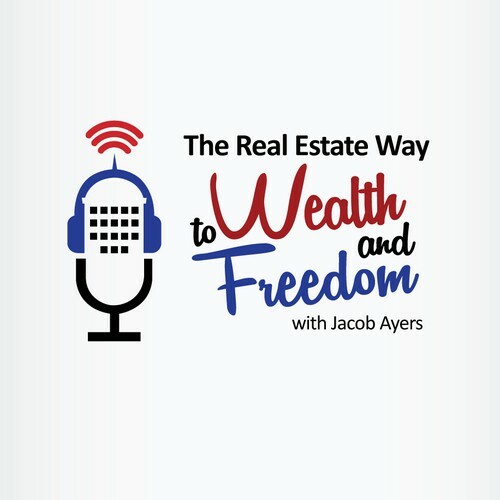 After some epic failures he’s learned how to build a meaningful life, and he shares these lessons on his top-rated podcast, Investing in Real Estate with Clayton Morris. At age 13, Clayton saw his dad lose his job. Ever since then he had a fear about money, and he always knew there had to be a more entrepreneurial way of creating wealth. He got into real estate investing to secure a future for his family so they didn’t have to go through the same financial pain as he did growing up. After years of success building up an enormous amount of passive income through real estate investing, Clayton started Morris Invest because he realized his passion is in helping first time real estate investors learn they don’t have to just work for a paycheck, and they don’t need $1 million to achieve financial freedom. What was your biggest hurdle getting started in real estate investing, and how did you overcome it? Lack of education on where to start. Do you have a personal habit that contributes to your success? Clayton journals and meditates every morning. Do you have an online resource that you find valuable? What book would you recommend to the listeners and why? If you were to give advice to your 20 year old self to get started in real estate investing, what would it be? Block out all distractions. Buy and hold real estate is the number one way to build wealth. Visit Audible for a free trail and free audio book download!